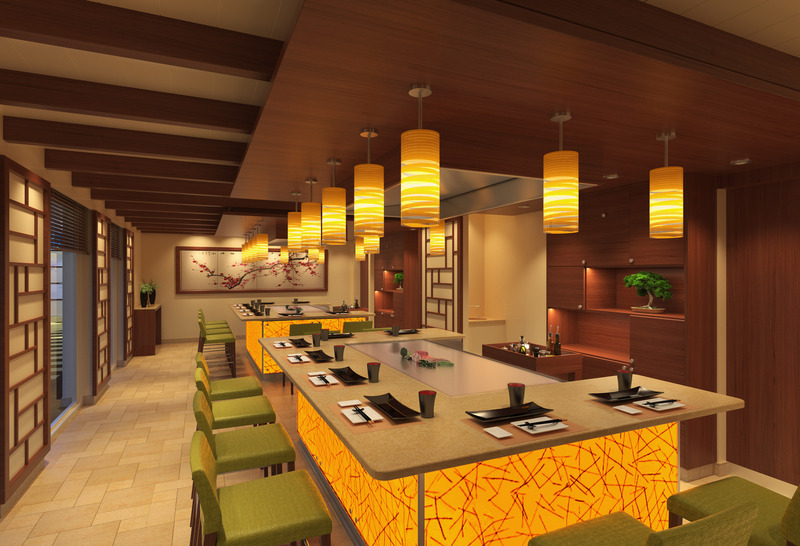 Online reservations for specialty dining options on the Carnival Horizon – including the line’s first teppanyaki venue, Fahrenheit 555 steakhouse, Ji Ji Asian Kitchen, Cucina del Capitano Italian-style family restaurant, and The Chef’s Table – are now open via the “Manage my Cruise” tab on carnival.com. The new 133,500-ton ship is set to debut in Europe April 2, 2018. 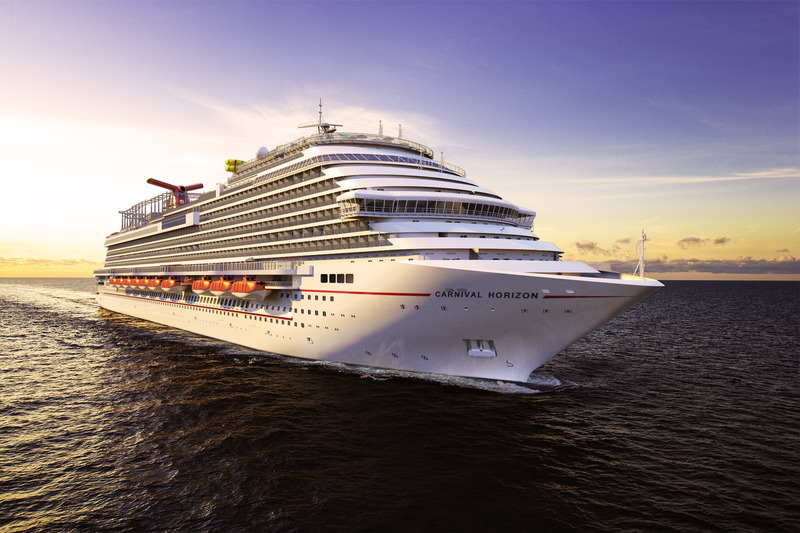 In addition to a variety of tantalizing dining venues, Carnival Horizon will feature popular innovations introduced on its sister ship, Carnival Vista, including the bike-ride-in-the-sky attraction called SkyRide, the Havana section with its own Cuban-themed bar and pool, an IMAX Theatre and Family Harbor with extra roomy staterooms and Family Harbor Lounge. Carnival Horizon will also feature Guy’s Pig & Anchor Smokehouse|Brewhouse offering “real deal” barbecue favorites created by Food Network star Guy Fieri, along with four different craft beers brewed right on board (please note that Smokehouse|Brewhouse does not accept reservations). Guests must be fully booked to make reservations online. Specific dates and times requested online are provided on a first-come, first-served basis. Reservations can also be made on board at the specialty restaurant. Walk-ins are welcome as well, space permitting. Additional information on Carnival’s online reservations is available here. Following its inaugural European season, Carnival Horizon will reposition to the U.S. with a 14-day trans-Atlantic crossing from Barcelona to New York May 9-23, 2018 then kick off a summer schedule of four-day Bermuda and eight-day Caribbean departures from the Big Apple. Carnival Horizon then shifts to Miami for year-round six- and eight-day Caribbean cruises beginning Sept. 22, 2018. Carnival Horizon will also offer a special two-day cruise to Nassau from Miami Sept. 20-22, 2018.